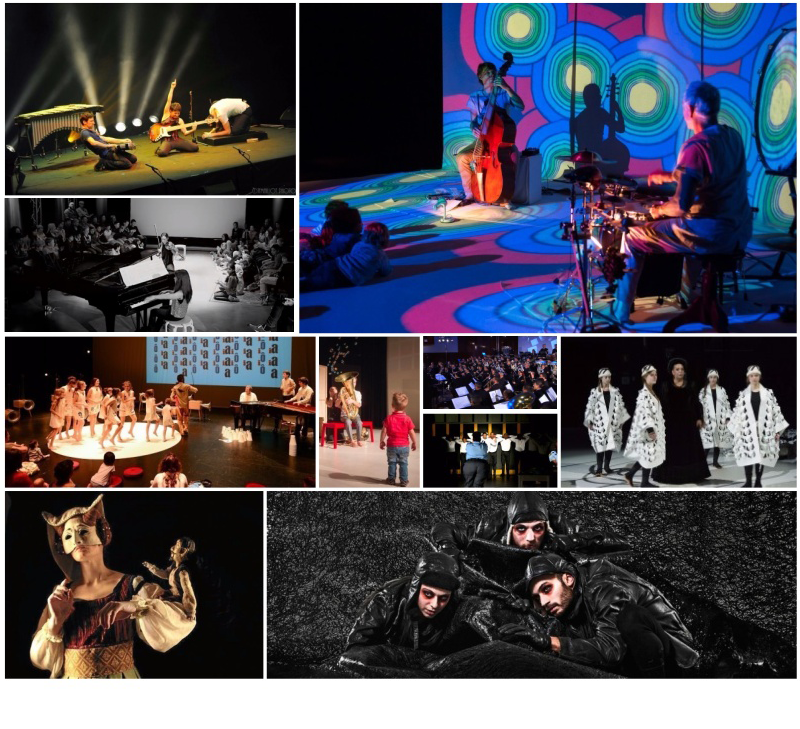 We are thrilled to announce the nominees of the 2018 edition of the Young Audiences Music Awards. 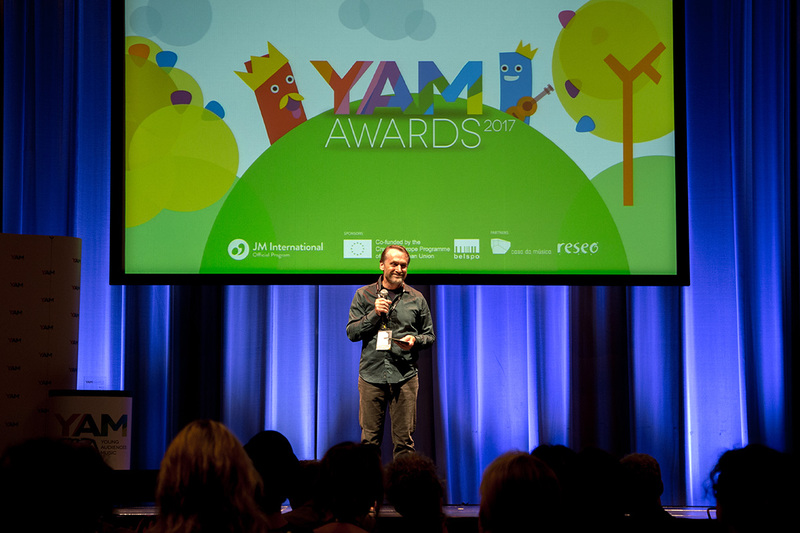 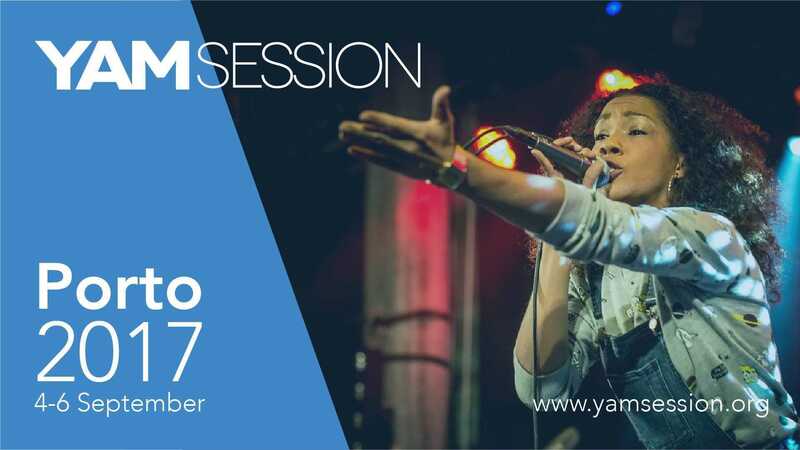 YAMawards 2018 Applications Now Open! 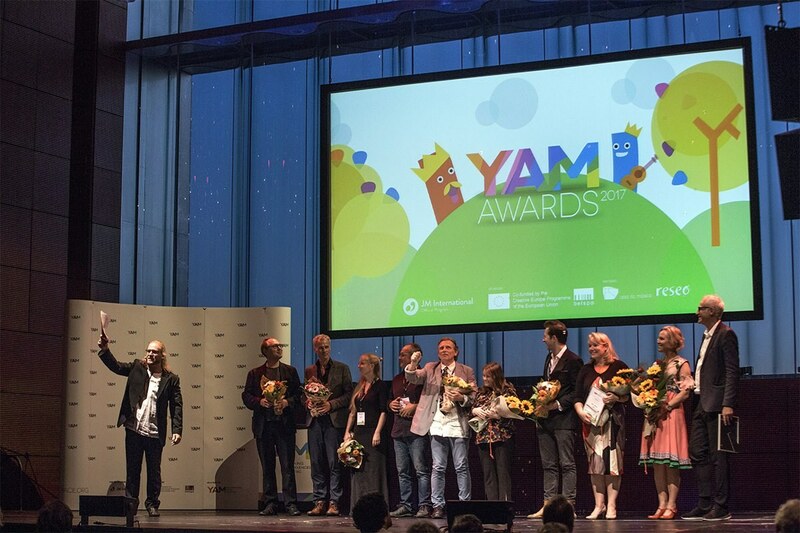 During the evening of the 7th November, winners of YAMA Awards 2014 were announced in an amazing and colourful ceremony at Umea, Sweden. 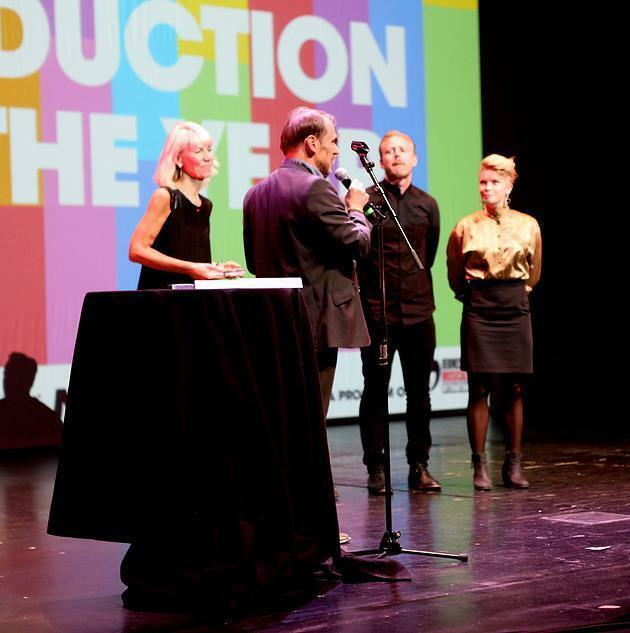 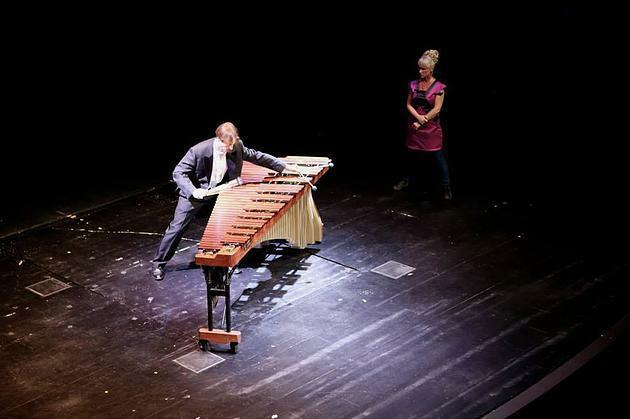 The Production of the Year went to The Rhythm in You, from Sweden, and Stormen won the best Youth Opera Award. 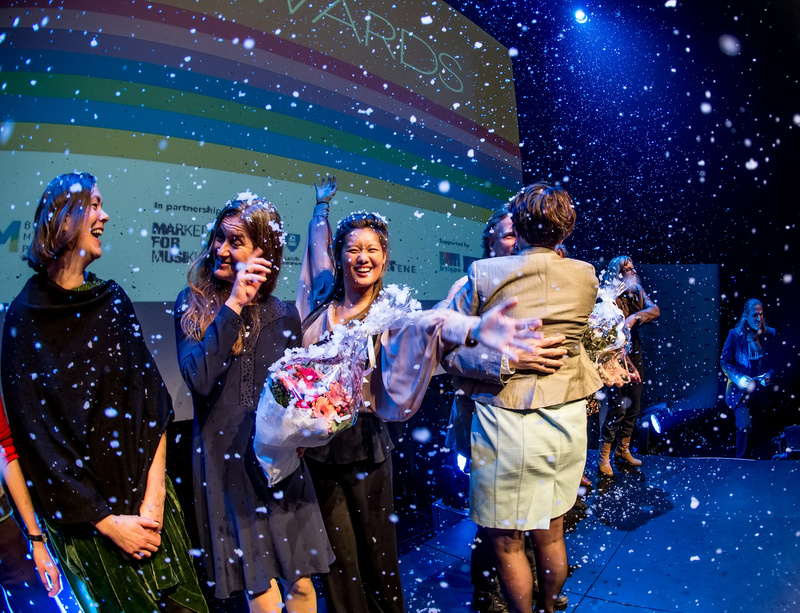 Our public voted for Chat Perché (France) and Princess Turandot (Belgium), as the winners of the Public Choice Award. 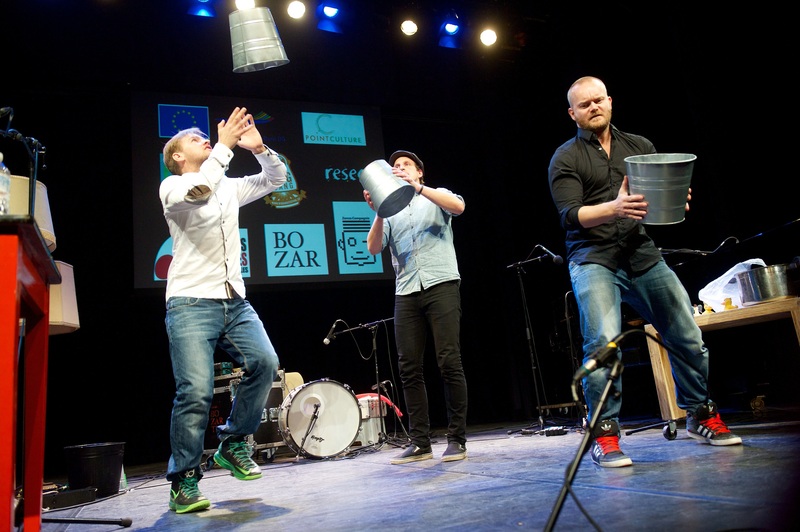 We're so glad we've had this time together! 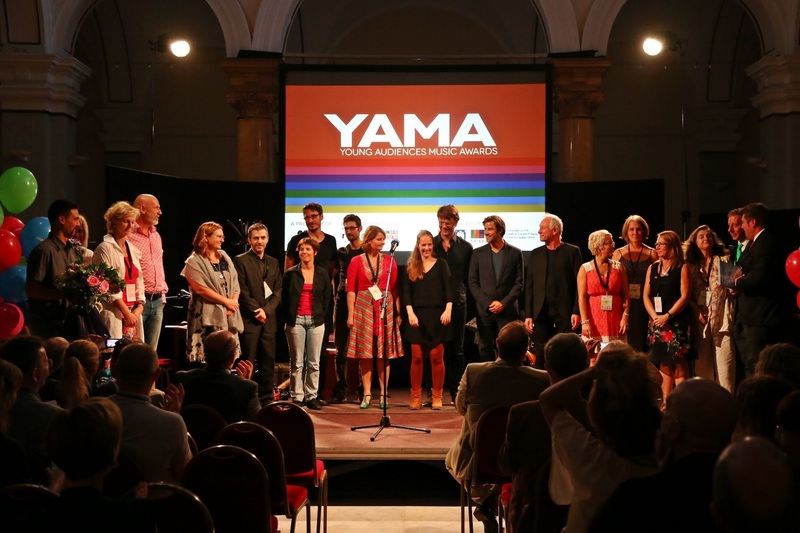 A look back at the 2013 YAMAs, they sure where a blast!